in 2017, over 40,000 Americans lost their lives due to fatal car accidents. With high speeds and heavy cars, accidental deaths are the third leading cause of death in America as a whole. On average, it takes EMS responders 22 minutes to arrive on the scene of an accident from the moment a car is hit. This is not good enough, as someone in a serious crash can go into irreparable shock within 15-20 minutes of their injury. We aim to improve this. Our system, Crashed and Incapacitated (CANDI), speeds up the speed and respose time of EMS responders for car accidents. 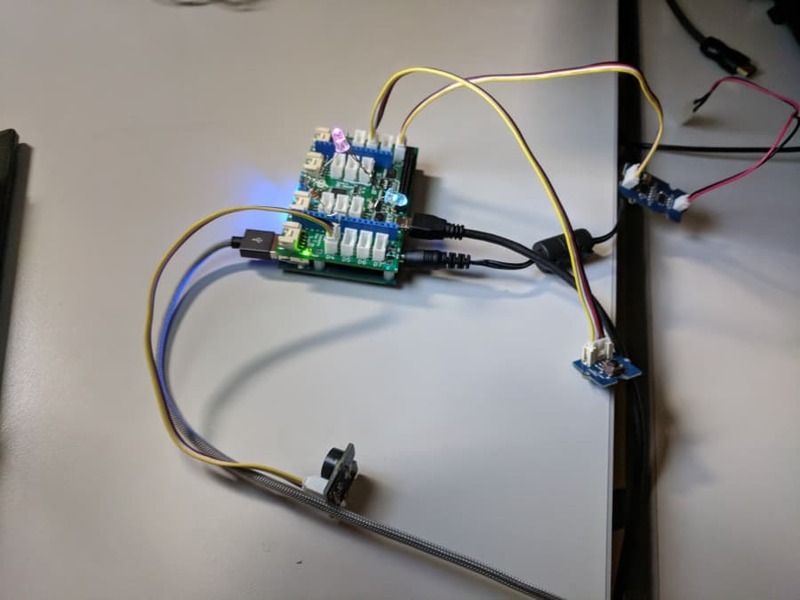 With a DragonBoard-410c, which is about the size of a credit card, installed into the vehicle, we can autonomously detect when a crash has taken place and automatically send relevant data to emergency responders and loved ones about the crash. This system can be paired with an iOS app to send text messages, calls, and map data all though the phone. This board is the center for sending data to our web server which holds all the data about the crash. It has a GPS system in it where you can access real-time latitude and longitude data. With the development breakout board, we also attached a vibration sensor, an alarm buzzer, and LEDs. iOS App The iOS App includes page that launches Google Maps(safari) from website URL, page that allows people to send messages and call. Google Maps will detect the location the crash has taken place and will send relevant data to the emergency responders. UIButton is used to send messages, calls and find the locations. The “CALL”,”SMS, “MAP” buttons performs actions when they are tapped. 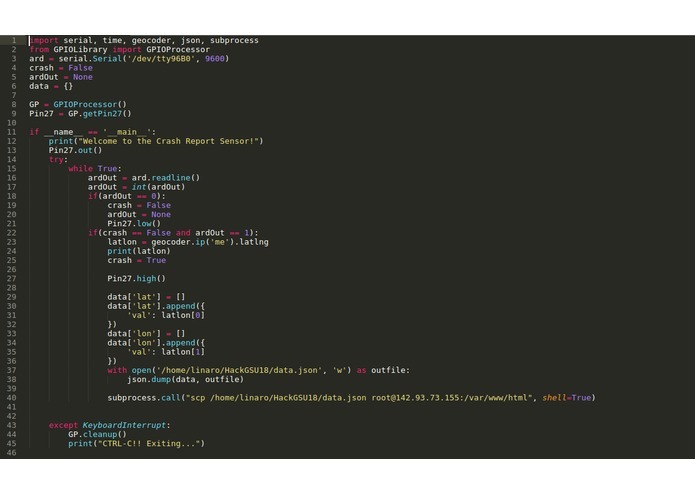 We used digital ocean.com to create a virtual server to hold our website and JSON data file. On it we used a LAMP stack to structure our server. We used Domain.com to obtain our..... unique website name. On the hardware side of things, we ran into significant problems getting the DragonBoard setup. Both the documentation and the stability of the kernel releases were shaky. There were many instances where, during development, the whole Debian OS would break and a clean install would be required. This caused significant delays in the development process. Also, the GPS support from the developers was not well backed with current releases. For the iOS App, we primarily wanted to use automated text system; however, we later realized Apple prohibits the function. 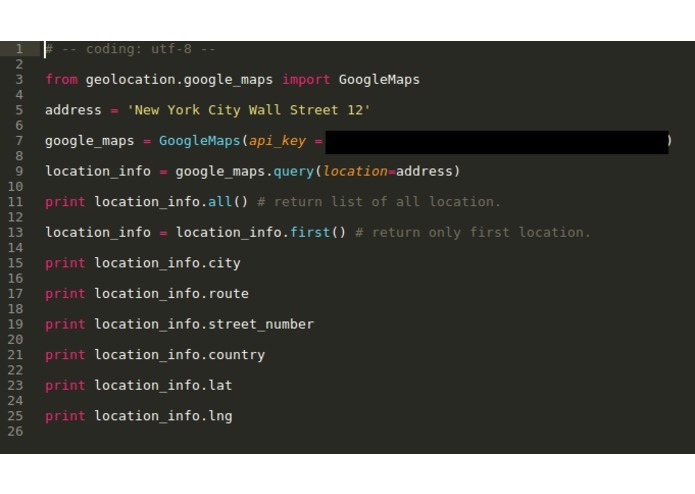 We also ran into problem with getting the data from JSON file to update the Google Map API on the app. To resolve the issue we linked the web version of the map as a url link along with emergency sos text. With the Web Server, we walked into this project without any real concept of how the data would be pushed to the server, held, formatted, or retrieved. A massive part of developing this project was determining how we we going to do all of those things, and we considered many options at each step of the way, beginning work on some and ultimately going with other options as we learned more. That we took on an idea that was only a concept at first, broke it down into pieces we could barely wrap our heads around, and were able to turn those pieces into tangible tasks that, while challenging, was something we could work through. We are proud of our adaptability as a team as well. The idea that we started with is not the idea that we ended up with. Our team chemistry kept us from ever slowing down due to interpersonal clashing, despite meeting for the first time Friday night. Finally, we are incredibly proud of our team members as, for everyone on the team, this is either our first or second hackathon. I (codebook088) learned how to work with an application that touches upon several separate areas: web hosting/domains, sending/storing/retrieving data from a server, APIs, location data, IoT, iOS applications, and hardware, but, most of all, the systems that allow these to work together. I (Tdoe321) was super impressed at how much I was able to learn about linux kernels in such a short amount of time. I was mainly working on the DragonBoard, and the difficulties I had in getting Linux up were immeasurable. However, I think I really learned a lot for the future about non-standard OS installations. 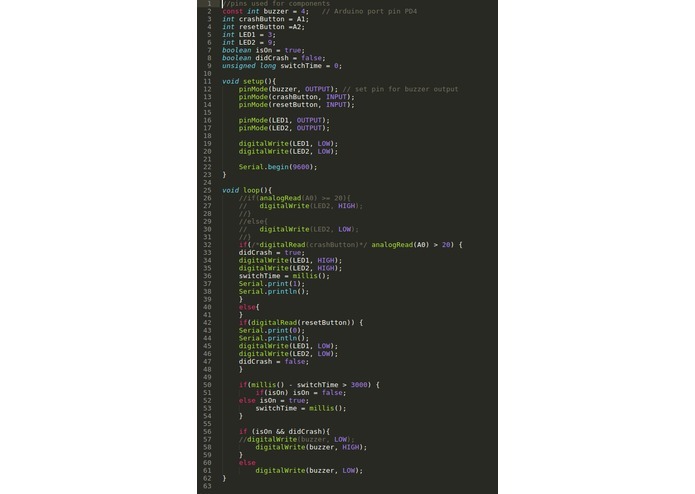 I (Jieun Bae) learned to request http by using JSON file in order for the iOS app to read the information stored. I was not confident on the first day of hackathon but I was really impressed on how much I was able to understand the information. 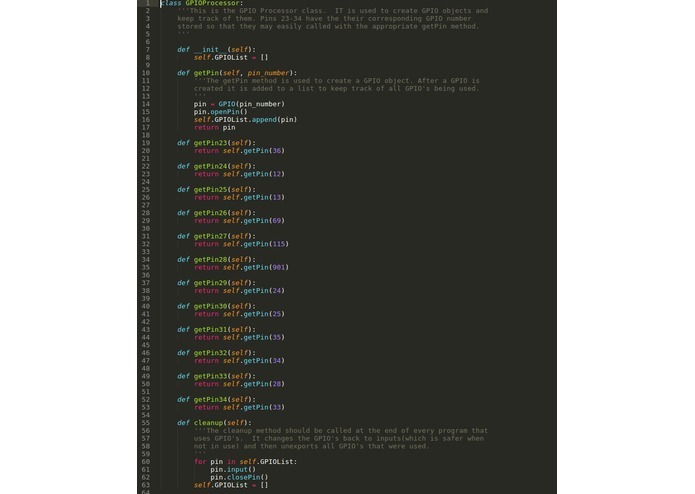 I (Sungeun Harry Bae) learned how to use SSH and SCP to transfer data to the server and retrieving the data. 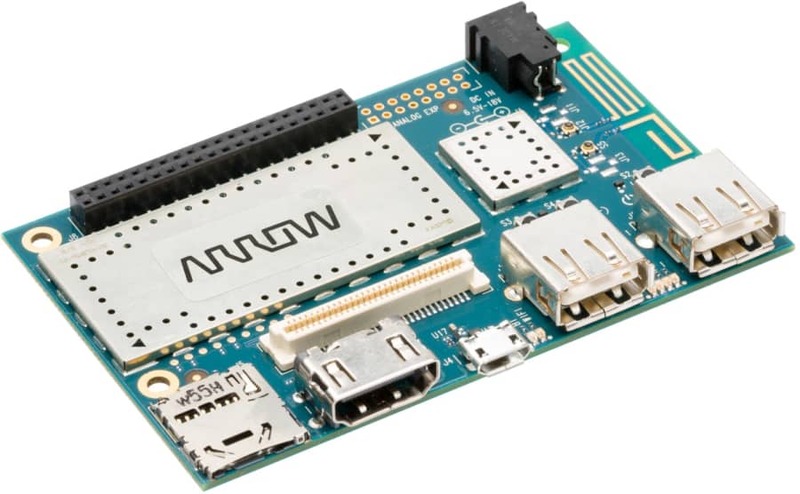 I also learned how to use APIs and the relationship of hardware and software to work together to from a project like this. 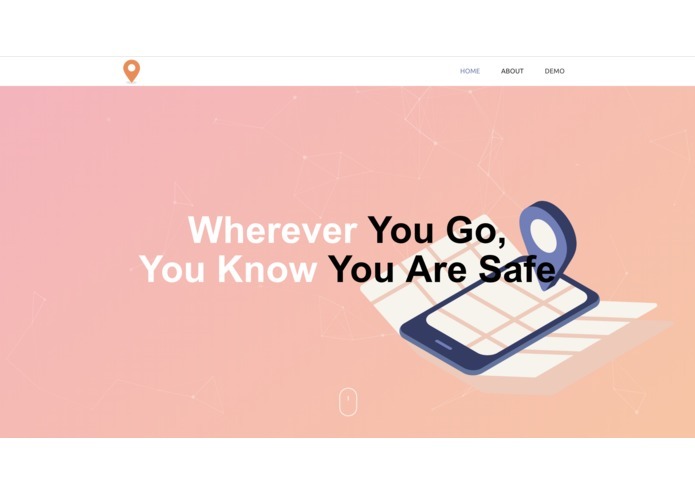 CANDI will become feature rich, possessing options such as translations for accidents in foreign countries, and increased functionality of the website with updates on emergency services, their locations and deployments. Winner State Farm Challenge - "Here to Help Life Go Right!" I worked on setting up the DragonBoard 410c. I installed the OS using fastboot. I also did all the physical hardware work on the board. Adding the Buzzer, Lights, and vibration sensor. I worked on iterating the design and features of the prototype. 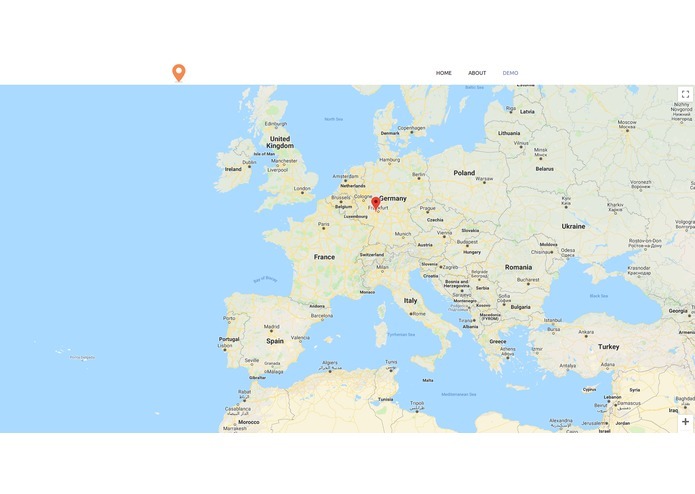 Also, connecting the google maps api to the website, and using JSON key value pairs to refer the data (collected by Tdoe4321 via the Qualcomm board) to the site, showing the location at the time of crash. I worked on creating the website and all related graphic designs. I also helped prototyping the IOS app with Lauren on the team. Using DigitalOcean Droplet, I was responsible for site updates with SCP to transfer files over SSH. I worked on prototyping the design and building the IOS app to be used with the DragonBoard's JSON data. 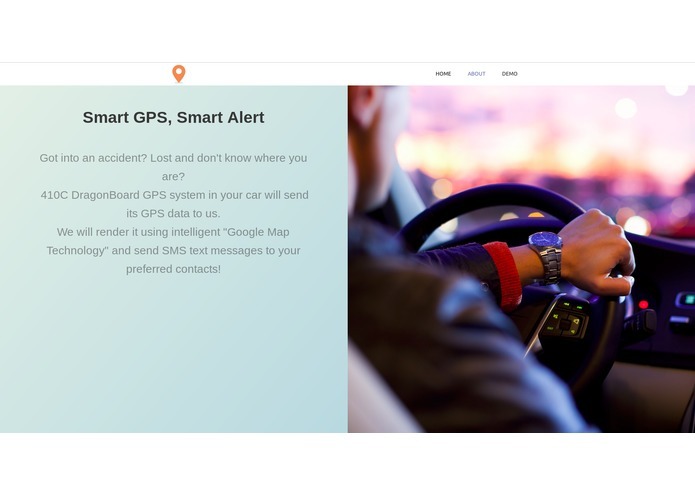 The app lets the users to send a direct text messages and call to their emergency contacts with realtime GPS information of the accident.